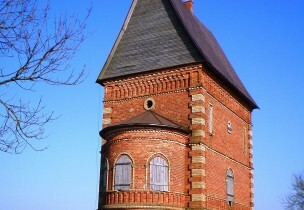 It is established 5 km to the north from Kėdainiai, near Nevėžis inflow Alkupis River. Apytalaukis was mentioned for the first time in H. Vartbergė's "Chronicle of Livonia" in 1371. Akademija is situated around 15 km to the north-west of Kėdainiai. Dotnuva was first mentioned in written sources in 1372. The Manor House is situated on the left bank of Nevėžis River, 13 km to the north from Kėdainiai. Kalnaberžė was mentioned for the first time in H. Vartbergė's "Chronicle of Livonia" in 1371. 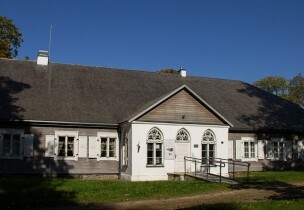 Labūnava village belongs to Pelėdnagiai Local Authority. It is 8 km to the southeast of Kėdainiai, near the left Nevėžis inflow - Barupė River. Lančiūnava village is established near Kaunas–Panevėžis–Riga road, 15 km to the north of Kėdainiai. Lančiūnava is mentioned in historical sources at the end of the 16th century. Paberžė village is situated at the junction of Liaudė and Nykis Rivers, 32 km from Kėdainiai. 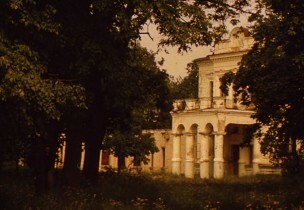 Paberžė Manor was established several centuries ago. 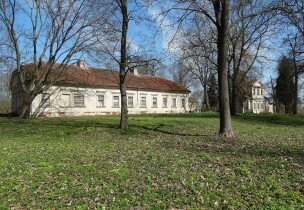 The main building of the manor was built in Classicist style in the 19th century. 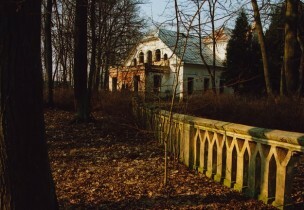 The manor of the great-grandparents of the Nobel Prize winner Česlovas Milošas is situated near Kėdainiai–Krekenava road, on the left bank of Nevėžis River, around 7 km from Kėdainiai.